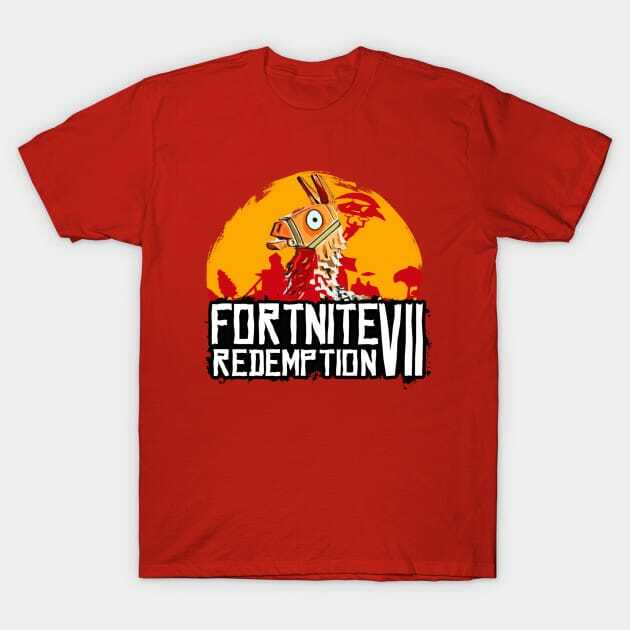 Fortnite is all the rage now and whether you like it or hate it, you can’t deny its impact on society and gaming world. 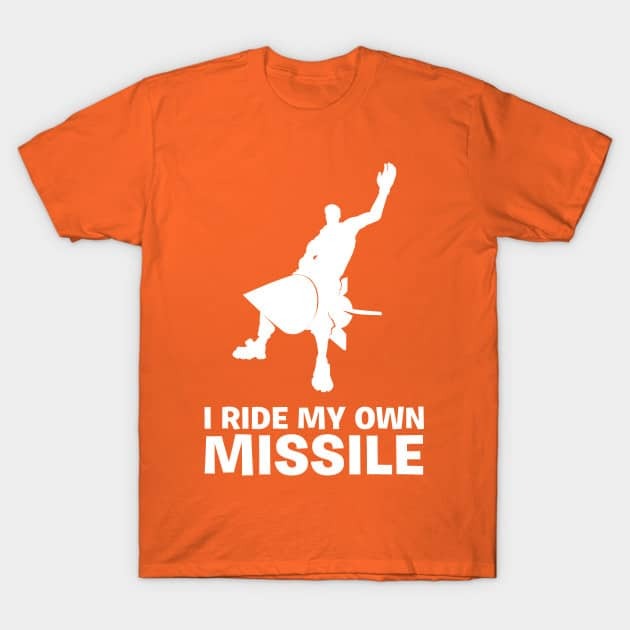 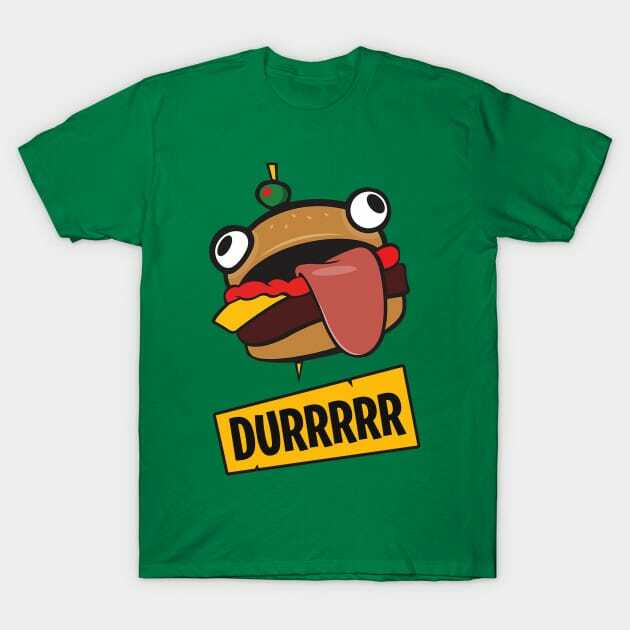 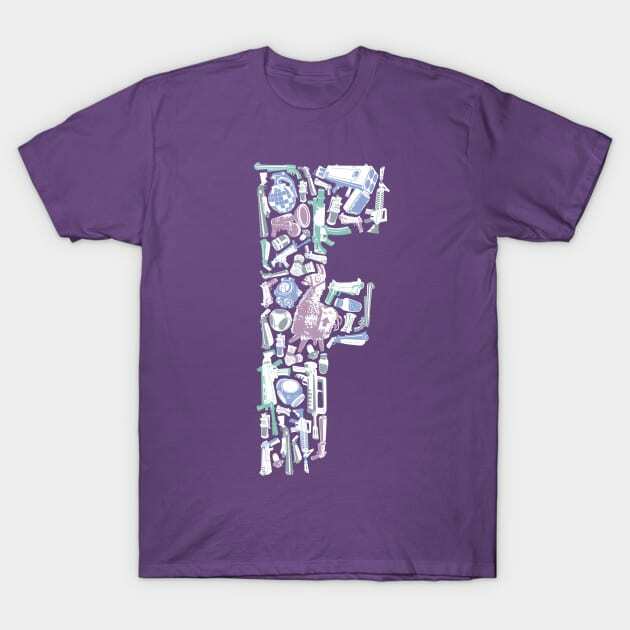 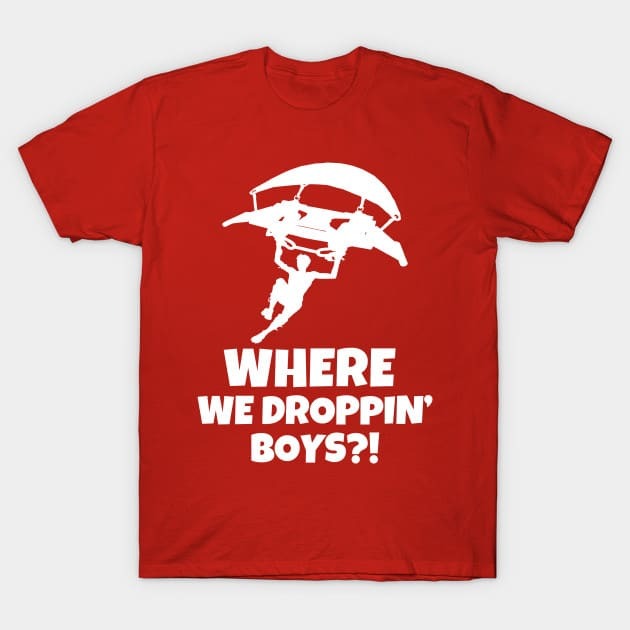 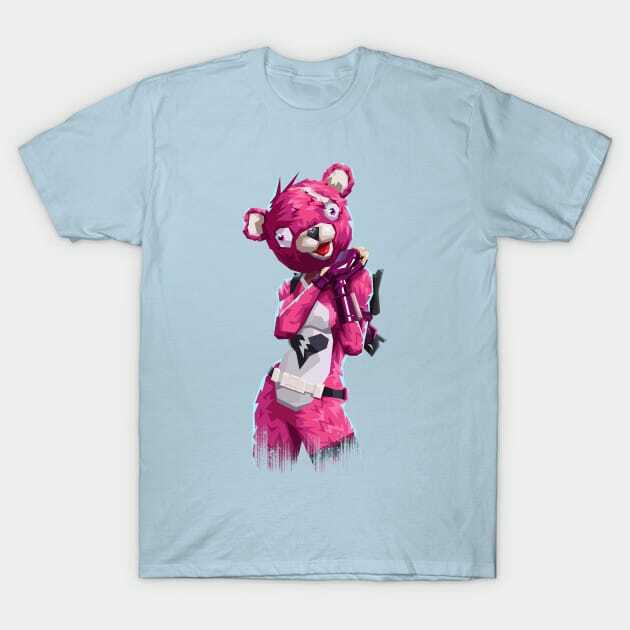 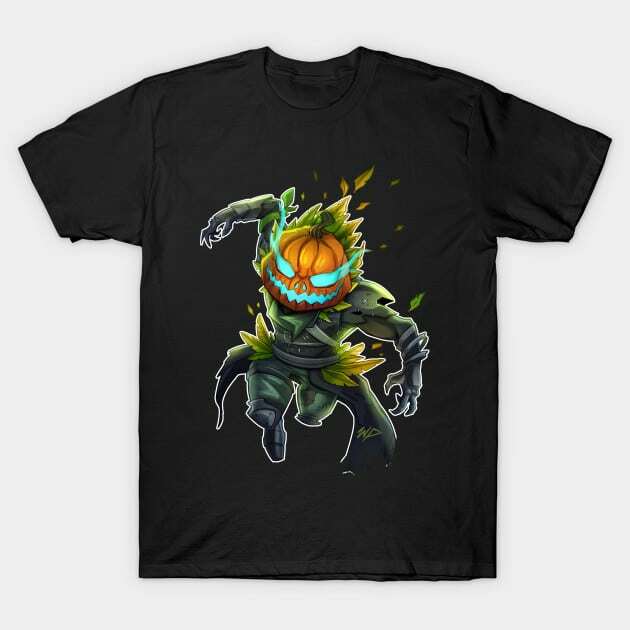 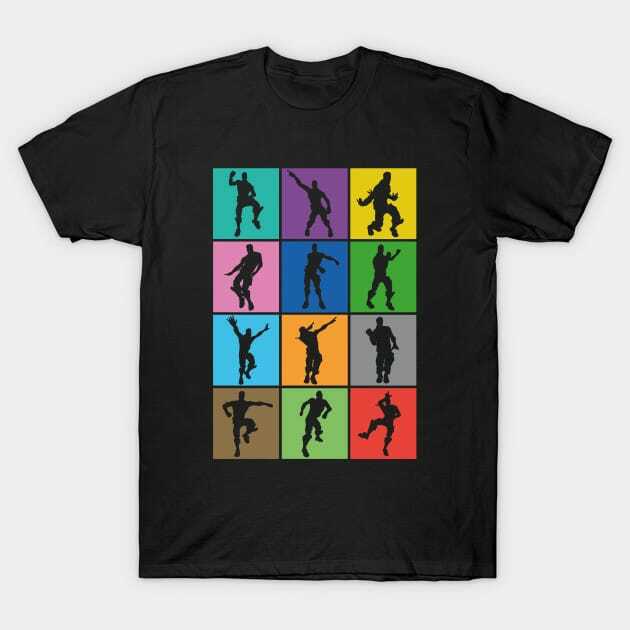 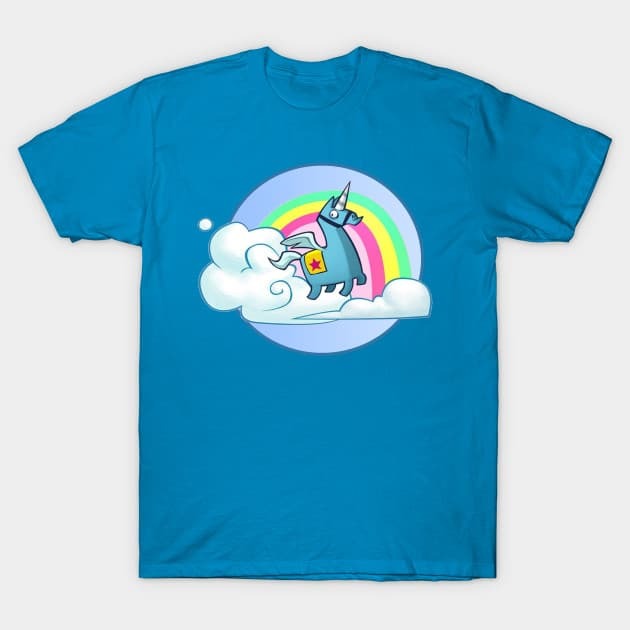 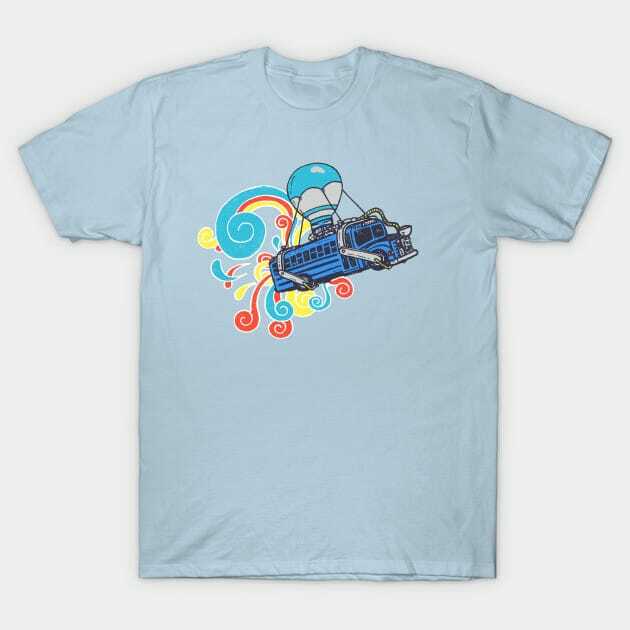 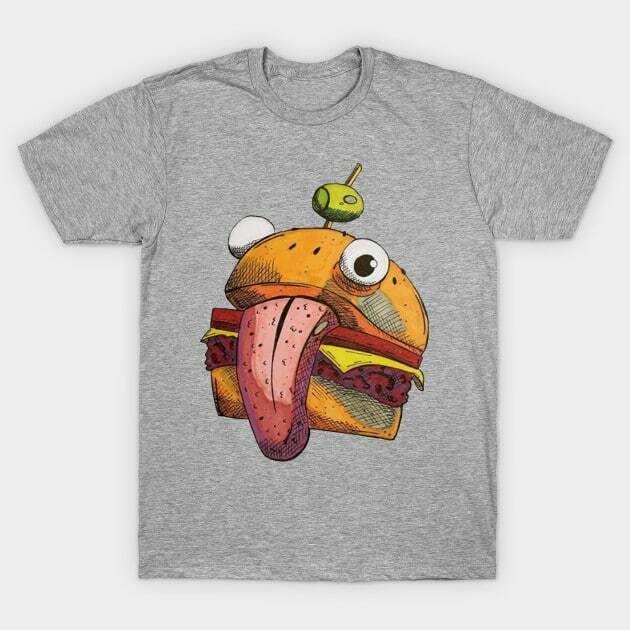 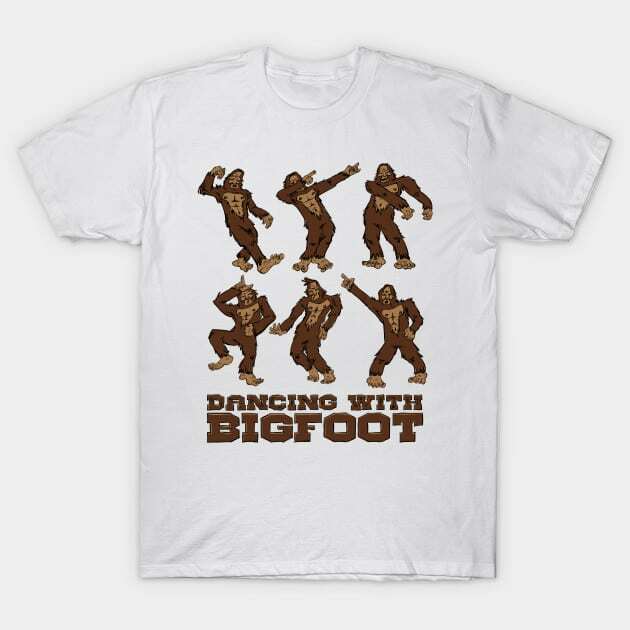 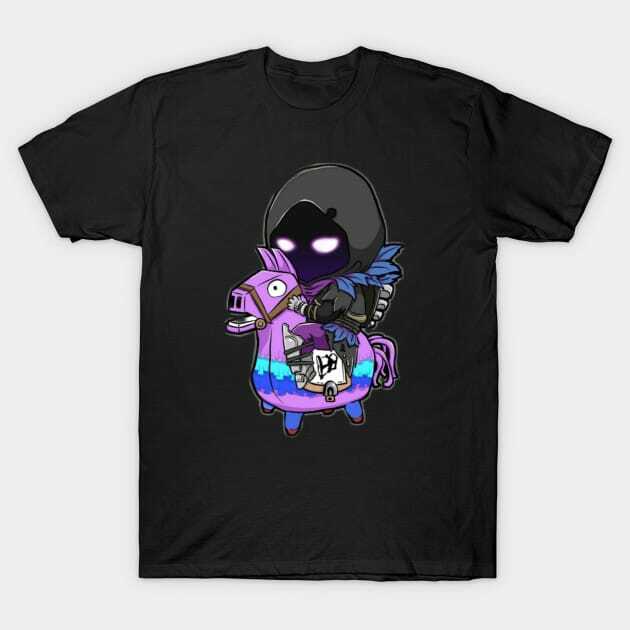 I wanted to check out some cool Fortnite t-shirts and because I like to support fellow independent artists, I decided to browse TeePublic . You’re gonna love these! 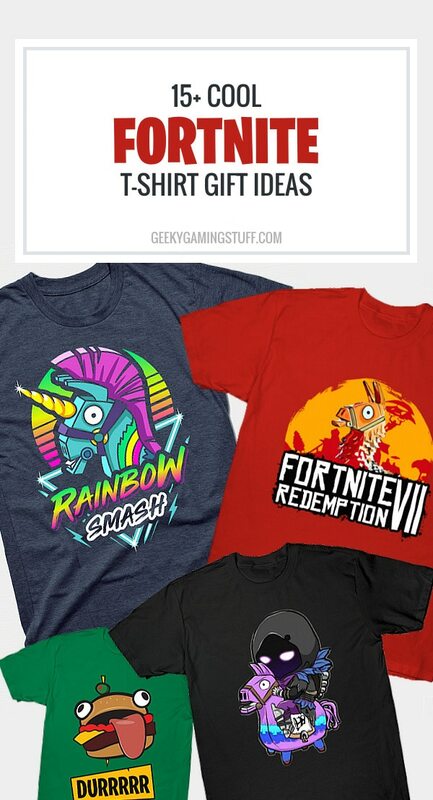 The best thing about these? 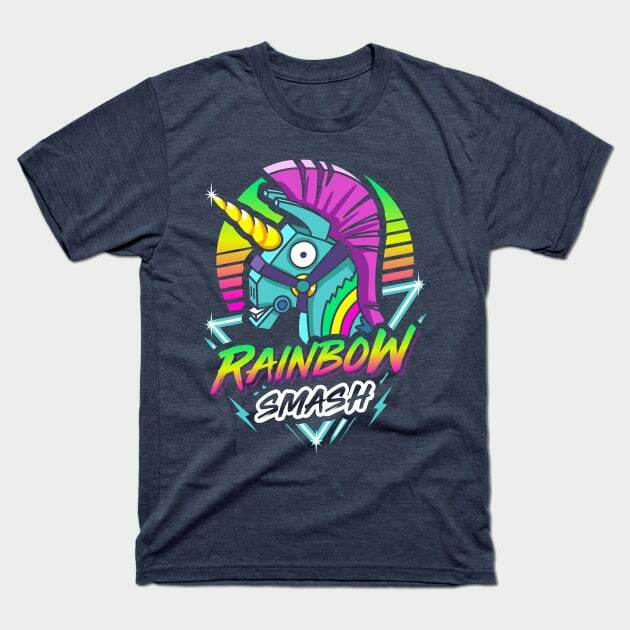 In most cases you can choose the color of the shirt, type of cut (male, female, kids) *and* you can also choose to have the design on something else, like a mug or a poster! 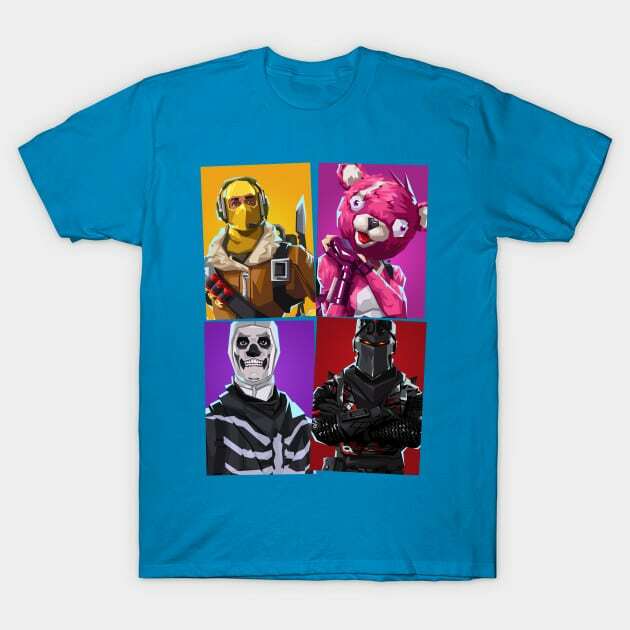 Check out the designs below and pick your own Fortnite t-shirt. How about the Loot llama one? 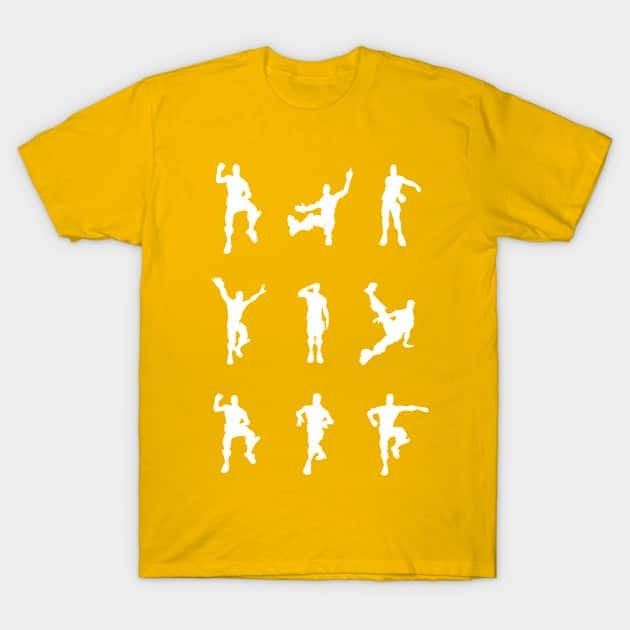 Let me know which design is your favorite!